Ask any Search Engine Optimiser, writing a blog post, no matter how good it is, won't bring you any links. Sitting tight after finishing an awesome content is the last thing that you should do, if you want to get high traffic and social shares to the blog post. Of course, I fully agree with the phrase "content is king" but what is the use of the king without an army to rule over? As such, a link building campaign, in which you need to hunt for unique and high quality links to your fresh content, is very important. There are some forms of content which perform MUCH better than others when it comes to social shares and building links. And there is even one form of blog post which acts like a complete link magnet if done correctly. But before that, you should know that creating such blog posts are hard work. In here, I will show you the different forms of blog posts that create the maximum impact in terms of both links and social shares and the exact method by which you can write crazy awesome blog posts too. You don't need any professional degrees to write content that get your readers hooked. All you need is to read this article till the end and you will be done. So without further ado, let's get cracking. When I first saw this technique, I felt it would be rather hard work. But the thing about this form of content is that it offers the highest Return on Investment than any other articles. Here are some examples of expert roundups that have performed quite well. 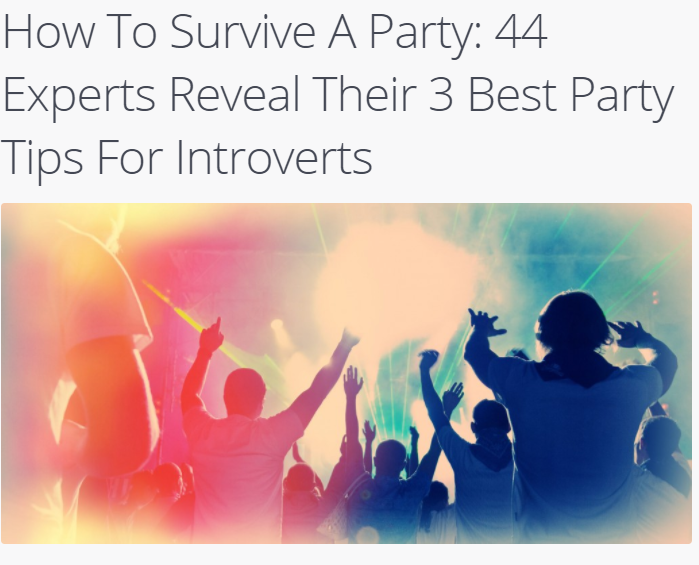 This post by Shut up and Speak got 956 social shares and 39 links from 9 unique domains. According to Buzzsumo, Magnificent's post (above) got 650 social shares. As you can see, Clambr's post got 88 links from 23 root domains. 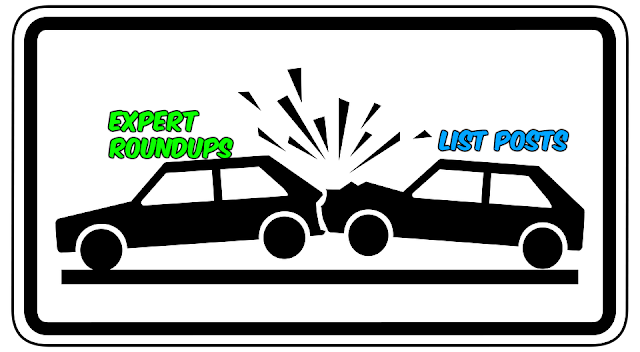 Now that you know the tenacity of an expert roundup to get links, let's introduce you to what it actually is. An expert roundup is basically a form of content where experts and influencers in your niche share their opinions and thoughts on a subject, topic or question. What I came to realise later on, is that with the experts supplying their answers and opinions, it becomes a lot less relevant for you to write on the subject; thus effectively decreasing your work. There are two ways of conducting an expert roundup and these ways depend on the style of writing the roundup but before I go in deep, let's first tackle the most important part, that is to get the pitches. Before you start asking experts and influencers to contribute to your roundup, I advise you to be picky. While getting a good number of prospects to contribute, is of course something that is looked forward to, but if you include unpopular people in your roundup, the influencers with authority in your niche may want to drop out. Also, it goes needless to say that the quality of the post will also suffer. 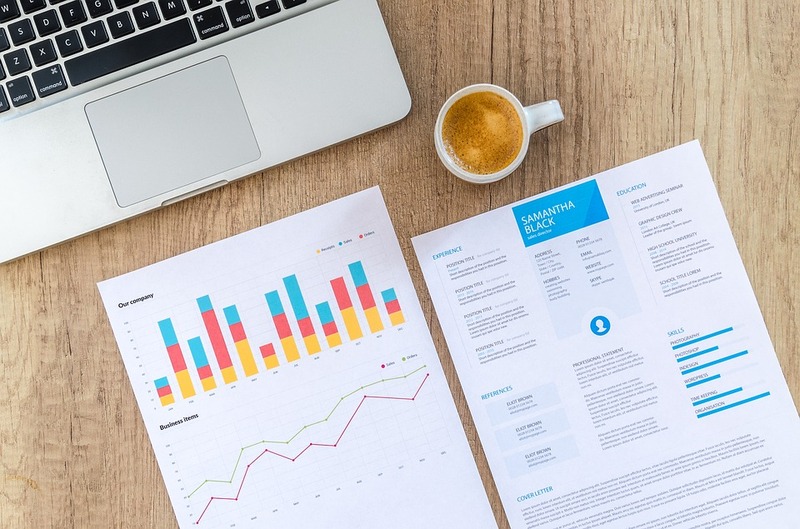 Here's a few factors to keep in mind when looking for experts. 1. The influencers should be popular in their niche. 2. They provide Social Media love - If the blogger whom you want to write about is top-notch, then you may want to ignore this as they may not share your post if your site is not big enough. 3. They write well - A quick inspection of their social media page and/or blog posts should do the trick. Now that that's over, let's head over to how you can find influencers and experts who are willing to contribute. HARO, acronym for "Help a Reporter Out" is a website which lets journalists quickly get pitches, opinions and answers from thousands of sources. You sign up as a journalist or reporter, insert your site name, query and summary and have it sent to the hundreds of thousands of HARO subscribers. However, there's a problem. HARO does not let you submit your query if your site has an Alexa Rank of more than one million. There is a workaround this of course and I have detailed about this on the last section of my article on How to Build Links and Get Exposure Using HARO. Anyhow, coming back to the topic, this is the step by step process to have your query sent to the thousands of people waiting to write to you. Go to helpareporter.com and register yourself as a Journalist. Now fill out the forms e.g, search query, your website URL and the other details that they ask for. And that's all. Your query will included in one of the next issues of their emails that are regularly sent out to the huge lot of subscribers of HARO. When someone replies to your query, it gets forwarded to you. If you don't get much replies, just redo this process to get even more pitches, answers and replies. Nina Outreach is an amazing tool which can help you to find influencers, experts and reach out to them. From their homepage, click on the "Content Prospecting" section. Uncheck exact match results and search for relevant keywords. A selection of keywords which isn't too specific or too broad should do the trick. If you are new to Ninja Outreach, it may be better for you to leave the Exact Match option on. 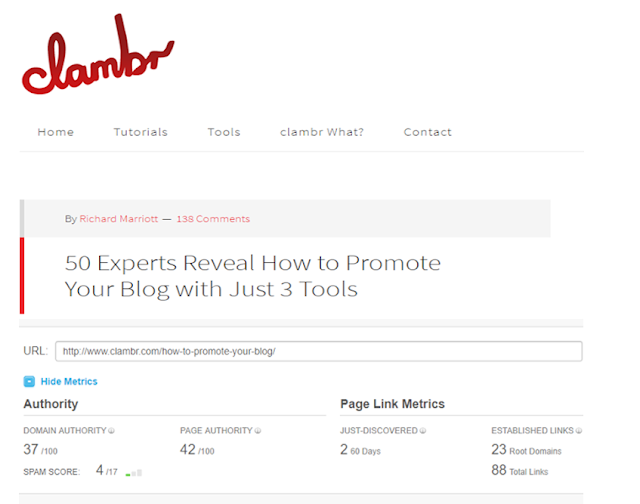 Since you need experts and influencers to contribute their opinions for the blog post, select the tags "blogger" and "influencers". These results shall now be available in your contact info section of Ninja Outreach. You may start emailing the prospects or you may reach out using Ninja Outreach. Ah! I just love this step. Just google for the following search strings and you will get a ton of search results showing expert roundups in and around your niche. The experts featured in these roundups are quite viable targets for you to reach out. Anyhow, before you reach out, you should first come up with an awesome topic. This is because no influencer or expert wants to give their opinion on a matter that isn't interesting or trending or has been covered by them before. If you want your roundup to be a success that attracts loads of visitors, links and social shares, you need to make an in-depth, trending and specific topic. A good idea would be to visit forums and "question and answer" sites. Quora is a great place to start if you blog about a general niche. If you simply search for your topic idea in Quora's search bar, you will get several ideas from the search prompts. Since Quora prompted the suggestions, these will be trending topics to post upon as there is a demand for the questions to be answered. 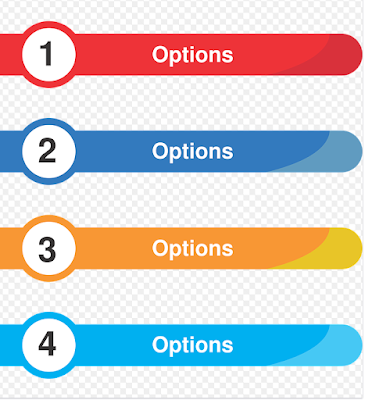 If you want more topic options simply click on "Search" section followed by the "Questions" section. You can also check out Buzzsumo for amazing topic ideas. A word of advise when creating an expert roundup post is that try to have opinions and answers from as many experts as you can. A post that has six experts sharing their opinions is not nearly as appealing as one having opinions from sixty experts. As such, don't be as lazy as me and try to get as many influencers to contribute to your roundup as you can. Now that you got a solid topic idea and know the influencers in your niche, you need to create a solid outreach message which make it easy for the experts and influencers to reply to you. Plus, you need to consider that the people you reach out to are busy; very busy. As such, you need to be precise, cordial and personalise the email. But most importantly, keep it short. Ask them questions to which they can write short, concise replies because no one is going to write a 500 worded pitch for you. Stress on the benefits that the influencers will get by contributing to your article. I am [Your Name], and I am creating an expert roundup on [Topic]. Since, you are an expert in this regard, I would like you provide your answer to the question "[Put in your Question]". I know you are extremely busy, so even a short reply would suffice! One way is by creating a sort of vote. For example, if you write a post on the best laptop accessories and ask for opinions from different experts and influencers, you could create a list of the top voted accessories in the beginning. Follow it by the name of the participants. Then start off one by one, writing the name, followed by the website, the influencer is affiliated to, or owns just beside the name. Then comes the quote / opinion / answer by the expert (or influencer). Repeat this process for all the influencers and experts who participated in your roundup. Lastly, put in an introduction and a conclusion to the post, to sum it up! Magneficent's article on "51 Expert Content Marketing Predictions" is an amazing example of such roundups. The second way of making an expert roundup article is by weaving the opinions and quotes of the various experts into your article, without having to break the composition. It doesn't have a list of participants. But the name and website of the participants does get mentioned before their respective quotes. I feel that this type of posts is more attractive to readers and does not bore them. As such, if written well, they are likely to attract much more social shares compared to the first. However, in the second way, you need to write more than the first. Here are some examples, how it is done. This article, on "How technology can be used to grow one's business" was written by me and follows the second method. Neil's article on "How to build your online and offline assets" also serve as an incredible example on the second method. But that does not mean it's over. Email, each of the contributors, a thank you note for contributing to your article and tell them that the article has been published. Provide the link to the post in the email and subtly ask them to share it in their preferred social media platform. And that's all. Now you could apply some broken link strategy and other stuff that I mentioned in the link building guide to get even more links or just sit back and watch the social shares and links prop in! Here's An In-Depth Introduction to Link Building. List posts are huge link magnets, coming just next to expert roundups. They also garner a huge amount of social shares. But a word of caution. To get links and social shares, you need to go above and beyond with your list post. It needs to have the highest number of listed points in the internet and that too, by a large margin. Add a generous bit of description to each and every listed points to make your article grab huge chunks of links and social shares. For example, if there's an article with a list of 15 objects and if you put up a post listing ten objects or points, I don't think you will get any links whatsoever. Putting up an article with 30 objects (or points) will be somewhat link worthy if it gets noticed, that is. But creating an article with a whopping 100 objects or even more is surely going to get you a huge number of links and shares. The goal is to create a massive compilation of listed points that literally blows other competitors' list posts out of the water. It is going to be hard; very hard. But the result is surely priceless. 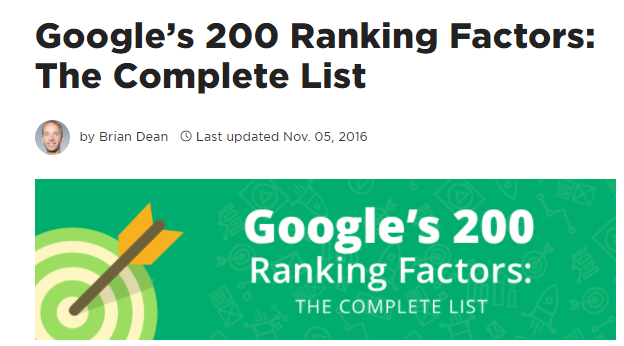 For example, Brian Dean's post on the entire list of 200 factors used by Google to rank sites is a list post that put its competitors into oblivion because most of the list posts at that time on Google's ranking factors had no more than around 50 list ideas and so on. As of now, his post has produced a whopping number of 2408 total links from 1149 unique domains. 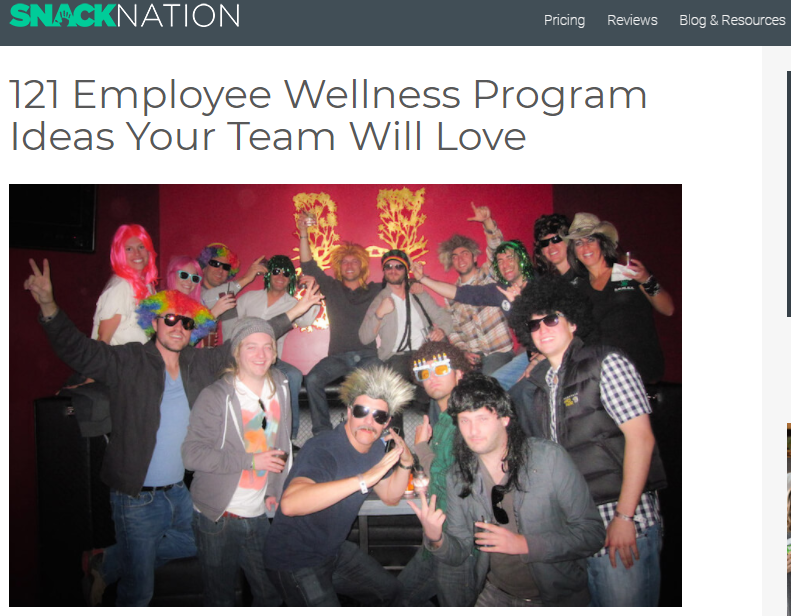 Emil Richard's post on 121 Employee Wellness Program Ideas got about 350 total links from 39 root domains and 1400 social shares. Till date, if you Google for "Employee Wellness Program" his post ranks #2, without the quotation marks. Add the word "ideas" to the search string and Emil's post will be #1. Both these posts have some more tricks to it, but I will get to that a little below. 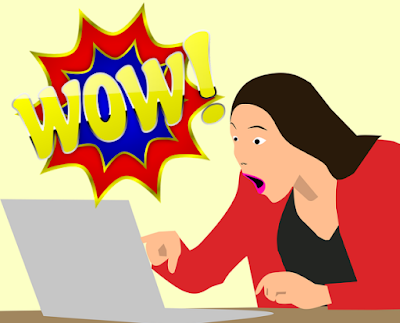 Now that you know the power behind a well crafted, comprehensive list post that has a huge number of points, here are the types of list posts that you should try to make for greater success. These three types of lists are not exhaustive of all the types of lists that you should make. In fact, you can get even a lot more success doing a list post of a subject that is something else and different. But the thing about these three subjects is that they are very shareable. Well who doesn't like to see themselves or their websites or tools featured in a blog post? The thing about these three forms of lists is that the people whom you feature or those behind the tools and websites will actually help make your blog post viral by sharing your content on as their social platforms. And the more shares, the more visibility. In fact, making posts like the "Best Bloggers in [Your Country]", will help you get yourself known by the top bloggers. You may even change "[Your Country]" above with "[Your Niche]" to get noticed by the top bloggers in your niche. Also, these bloggers will promote your content, so it's a win-win situation for you. Actually, I am planning to prepare a list post along with case studies on a much less covered topic in my niche, but then that's a secret!! Tip: Check out lists made on your chosen topic to help you get yourself a bigger start. 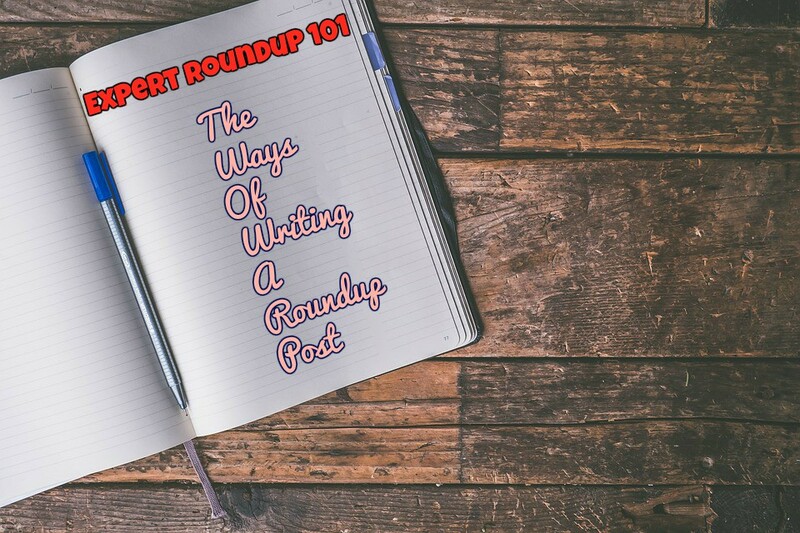 Remember strategy #2 of writing an expert roundup? That's the strategy that you can use. Actually Brian used the strategy when preparing the article on SEO tools, where he listed more than 189 tools. He got exhausted after a point. So he asked SEO experts to share their knowledge on the tools that they used or recommended. And the same goes for Emil Richard. Also, for a new fresh updated guide of SEO Tools that could help you with managing and easing your work check this guide here. Both of them scooped the unique ideas and points, which altogether summed up to be a lot and made the post, while duly mentioning about the participants within the post. Now that you know the "what" behind posts that bring shares and links, it is time to know the "how"; that is how you can create a post that captivates the audience and makes them hit the share button. People love list posts with just points jotted down, one after another, though they do not have thorough explanation or content written about the points. If you want to create a f**king awesome list post, you need to dedicate some portion (i.e, comprehensive content) for each points to get the maximum impact. For example, if you are writing about the top 100 richest people or the top 100 websites of any niche, you need to add some info for each person (how they became rich and so on) or about the websites (what are their goals and how they grew). Looks like a ton of work, right? No, I don't mean plagiarism and no, this won't invite a copyright infringement on your site either. What you shall be doing is search Google for existing list posts on the topic that you will be writing about. There will already be several articles on the topic. All you need to do is scour the search results and add every unique listed points that still have value in the present time. Check that the points are not out-dated and can be applied to your list. Ultimate List Post on "Keyword"
For example, if you were trying to create a list post on Augmented Reality Apps, you could use search strings like "best augmented reality apps" or "top 50 apps for augmented reality". You can pop in random numbers into your search string as it helps fetch posts with numbers. But before searching, click on the "Settings" tab in the bottom right of the Google homepage and go to the "Search Settings". Now change the "Results per Page" to 100. This will help you wander through the maximum number of search results without having to change Google pages. Moz also has a free tool for Chrome and Firefox which lets you collect links from Google searches. After a few Google searches, you will have quite a lot of collected links by the tool. which can be opened by Microsoft Excel or Google Spreadsheet. MozBar at times, shortens the title of the links that you capture if they are too long. So, you can use this free tool to download the title and meta description of up to 100 links as a CSV file. There is a good chance that the collection of links that you have got has some duplicate links. To eliminate such duplicate links, you can use a simple function in Excel or Spreadsheet. If the links are in column B, type the function =UNIQUE(B:B). in the next column. A final reminder: Use images and put in descriptions of each of the points in the list posts. Yeah! I know it sounds cheesy. But Ultimate Guides are quite real. They are the alpha among guides, contain how-to's and DIY (Do It Yourself). These articles pack huge detail and word count in them. In short, if you try to create ultimate guides, try to make such posts that answer all the doubts, question and steps that the viewer may face when attempting the stuff, your guide is about. An ultimate guide seldom offers half information. As such, a well written article of this nature above and around 5000 word count are sure to attract quite a lot of links. I didn't quite believe in the power of ultimate guides as a link grabber until I got introduced to Sidharth, the founder of Techbii. According to him, he didn't try any link building strategies to build links. All he did was write how-to and DIY posts in his blog. 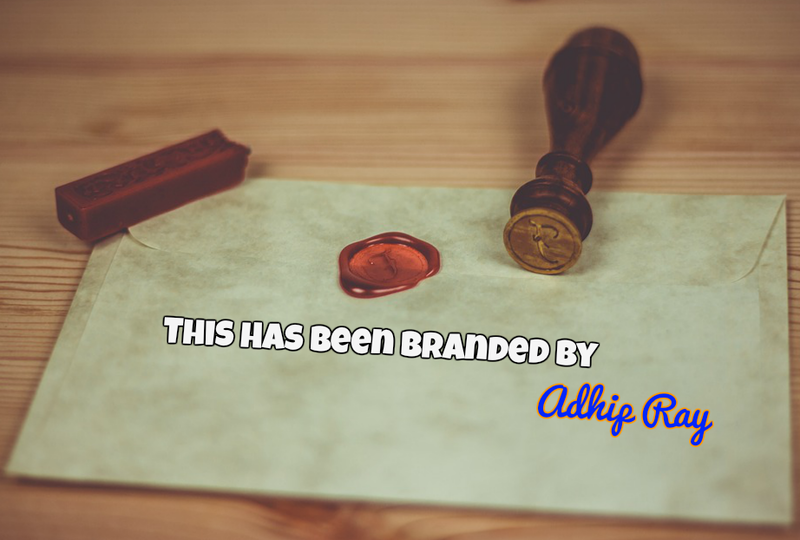 Since such posts were focussed on helping his audience, he succeeded to slingshot his website to around 30,000 Alexa Rank (however his site has at present fallen to around 300,000 Alexa Rank because he is busy with his academics). But the point here, was to put to limelight the power of how-to articles. 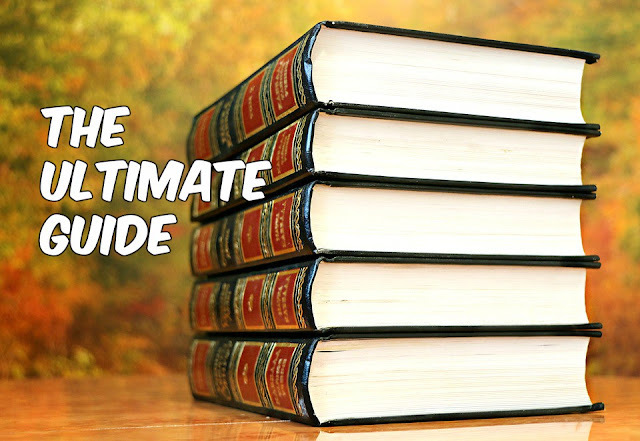 Add huge details to your guide and cover up all there is about the topic; and you got an ultimate guide! Who wouldn't want to link to such a comprehensive post? Still, if your blog is new, you should try and reach out top influencers in your niche and ask for a link back. You now know the top performing content, how to make them and the secrets hidden within those content. That's pretty much the "what". But Adhip, you just spent about 2800 words telling us just that; what can be possibly more? Like I stressed above, the "What" and the "How" is different. You know what to do. But if you don't know "How", you may not get the desired outcome. The thing is, most people have a very limited concentration span. Particularly on the web. As such, you need to capture them the moment they visit your site or see it at a Google search. If you don't get it still, it means the Headline got to Rock. In fact, several low content posts get a higher number of visitors just because they got a better headline than their competitors. After the headline, comes the body of the article. It needs to pull the attention of the reader till the end. If you are aiming at a monster list post or a killer guide you need to know some of these techniques to keep the reader's attention glued till the end. The first thought that should pop into your mind when you create a post is about its headline. A great headline means more clicks. Writing a catchy headline shouldn't be much of a brain-wrecking task. All you need to do is search Google for some basic keywords on which you want to write about. Find the blogs ranking at the top for those keywords and spin their titles into creating your own. Put power words into your headline or make an outlandish promise. Research has shown these work best in headlines and are perfecf for capturing the attention of your audience. According to research, the headlines which contain numbers can result in 36% greater conversions than those without numbers. Also, odd numbers tend to work 22% better in capturing clicks compared to the even numbered titles. No. I do not mean the headline to be a simple question like, "Do you want more Traffic? ", if your post is on "How to get more Traffic". Instead, a thoughtful question like "Why don't you get more traffic?" is a better headline. Example: "11 Reasons why your Posts get no Traffic" is a nice headline. Almost every internet user wants an easy way out. Instead of "How to Get More Facebook Followers in a Month", people want to read posts on "How you Can get 50000 more Facebook Followers within a Week!". While, the content on both the posts can be similar, making a grand promise, does grab attention both from the audience and the site owner, at whose site you want to guest post. There's a rather easy way to implement these three stepped process. Just search in Google for the topic, you wish to write on. And view the headlines of the top ten search results. Spin them using the above three tactics to prepare your master headline. 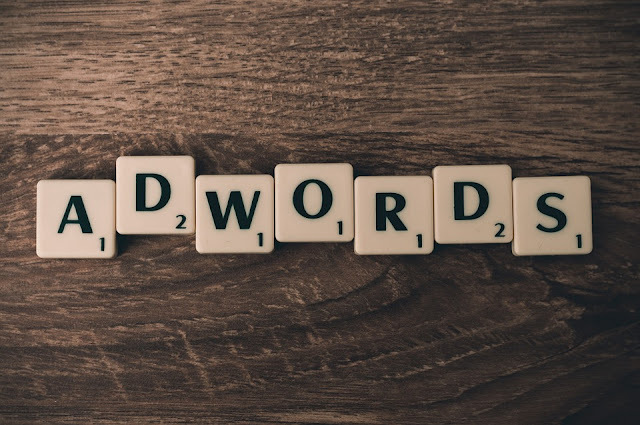 You should also pay good attention to Google Adword Ads on the top of the search results. The reason is that these guys spend thousands of dollars in split testing trying to figure out what works and what doesn't. 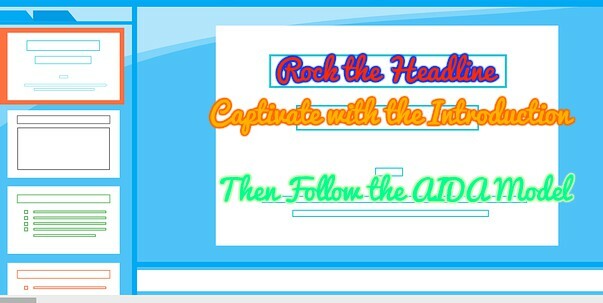 Therefore paying heed to such ads can help you quite a lot when creating headings or even subheadings for your posts. Buzzfeed is again another great site which has an amazing CTR just because of its creative titles. The genius of this site is that they ranked from nowhere to one of the top most sites in Google within a matter of days and weeks if not month. Buzzfeed headlines are written in a manner to make viewers stick to their posts, one after the other and thus reducing their bounce rate and increasing the chance of even more shares. You can spin the Buzzfeed headlines according to your post to make Google searchers click and venture into your post rather than the other ones (even those at the top). I don't find this part hard as I write in a manner in which I talk. So, since my bounce rate is low, I guess I am doing a pretty fine job at this. But there are some tricks which you may want to keep in your conscious mind when writing a post as they are key to keeping your readers' attention. After an awesome headline, follow it with a catchy introduction. Be sure to stuff the post with relevant images including one after the headline and before the introduction. Follow it with the body and be sure to give a conclusion that promotes discussion in the comments section. While the headline brings the reader to your post, the introduction is what will keep them going through your article. Asking questions in the introduction that resonates with the audience is a great way to show that you understand the problems faced by the viewers. 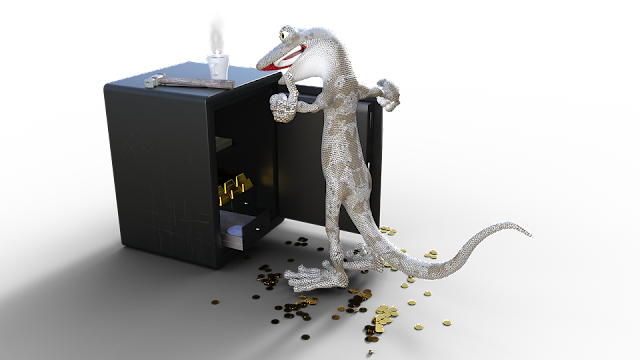 However do not ask obvious questions like do you want to make money from your blog as they will make it seem to your viewers that you also do not know the solution to the problem. Instead try to ask smart questions that prompt a discussion in the comments. In other words the questions should be thought provoking and engaging for the viewers. Show statistical results and case studies in the introduction. They serve as a very good way to show that you know what you will be talking about. Case studies also are highly catchy and make the audience read on. Another tactic is by trying to sum up the entire blog post in the introduction. A content that ranks in Search Engine needs to be more than 1890 words and a content that is shareable as hell, needs to double on that. 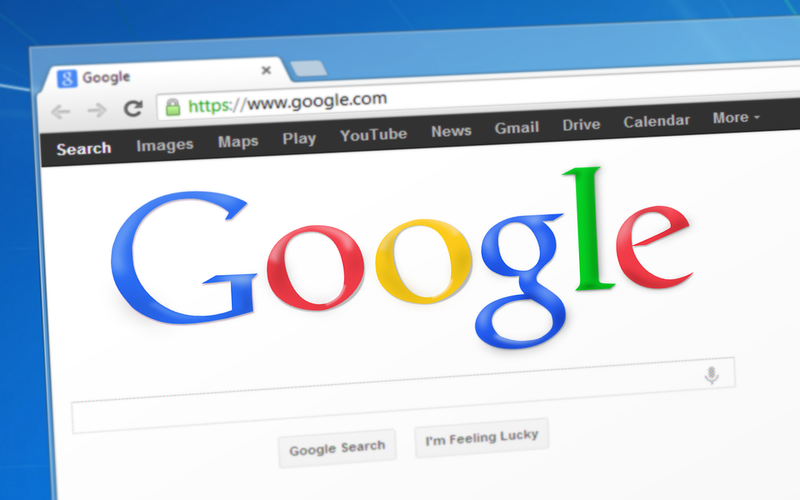 Try googling for any keyword and analyse the top 10 search results; you will find the their posts are highly in-depth. If you want to make a post that wows your audience, try to go as deep as possible. Extreme depth creates a wow factor. However don't blabber useless details but try to provide as much quality as possible. Now if you are thinking that no one reads such detailed posts, you are partially correct. According to research the average attention span results in viewers reading just about 18% of your blog posts. As such there are some tricks to make them read on the humongous post. Bucket Brigade is an old but massively effective method people reading on boring sales letters. And when you apply that method to your blog post, you get your Bounce rate to lessen down and the average on page time of your audience to shoot up. The thing about bucket brigades which cause their phenomenal success is that they arouse the viewer's curiosity. In fact, I sprinkle bucket brigades all over my blog posts. Apart from these adding semi-colons to your blog posts also push a viewer to read on. Branding a name to any new technique or method that you create. The only thing you actually need is to come up with an innovative technique that you can call as your own. You can even rebrand some other technique with a different name. You don't need to scratch your head for hours on end to utilize this technique. Lots of other bloggers use this technique too. And you will be shocked how remarkably easy this technique is. For example, Brian Dean of Backlinko had created a technique known as the Skyscraper technique; not "create" to be exact, but more so branded it. Asking them to link to your post instead as yours is much better than the others' whom they usually link to. Anyhow, if you break the dynamics on the Skyscraper post, you will see that it does not actually involve any fundamentally new or unique concepts. Making a post better than its competitors and marketing it has been a strategy that most, if not all SEO experts use since the rise of Google. But few of them branded their own unique techniques, if not brand this technique itself. Do it right and brand your techniques with unique and catchy names and they are sure to bring in links and social shares and bring your post to the top of Google's SERP as and when people mention your strategies. But try to be cautious so as to not give the technique a silly name. This simple and small technique can drive your post's social shares through the roof. In fact this strategy is quite underused and extremely effective. Several top bloggers like Neil Patel and Brian Dean use this technique. Brian Dean generously laps his blog posts with such click to tweet options and has successfully got a huge ton of tweets from this tactics. 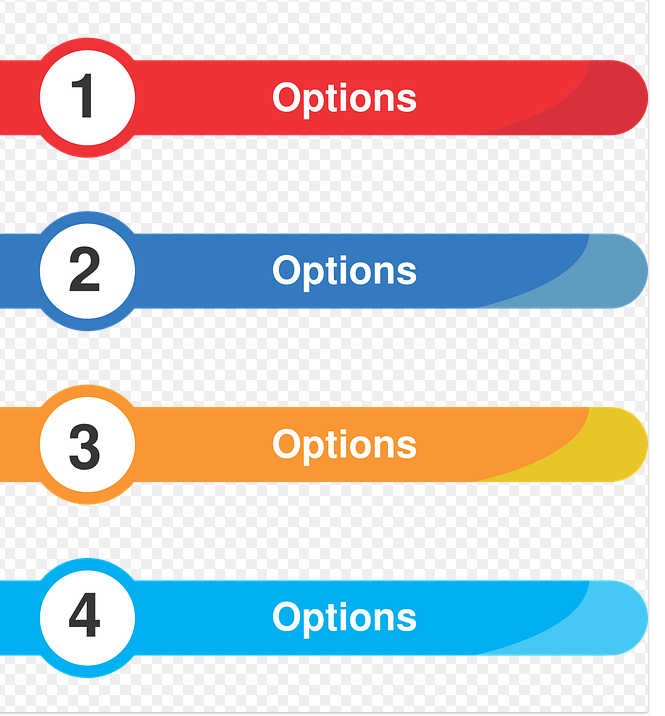 All you need is different sections in your blog post. 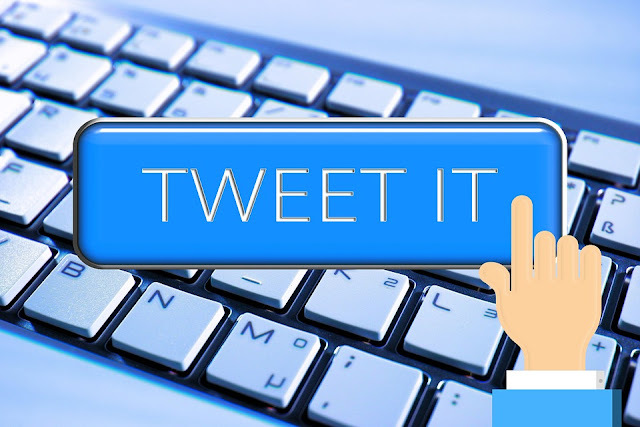 If you are writing a DIY or a "how to" post, then the tips serve as good tweetable options. #1. Find an actionable strategy or amazingly written tip or section from your post. #3. Write your strategy or tip. #4. 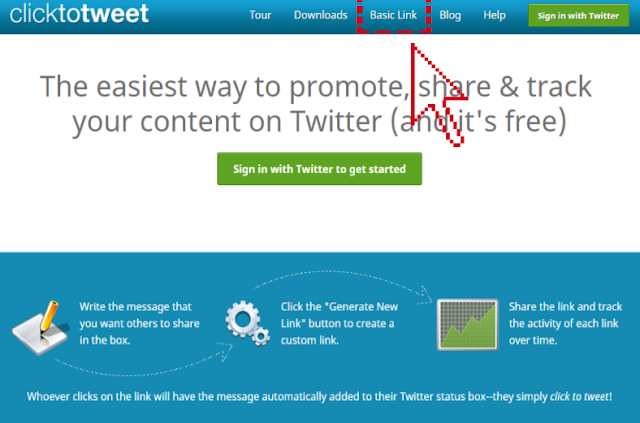 Now click on the "Generate New Link" option. Use the link at appropriate places in your post and you are done! AIDA stands for "Attention Interest Desire and Attention" and is attributed to American sales and advertisement pioneer Elmo Lewis. The AIDA model brought great success in marketing. In fact, since blogging is not that different from marketing (digital marketing), the application of the AIDA model in your articles will get you amazing success. James Demers said in his Forbes post that using the AIDA model will increase conversions among your audience. You may have noticed the last letter of the AIDA model stands for "Action". What it means is that you put a "call to action" at the end of your post which can be pretty much anything ranging from a "subscribe" option to a share request. The headline is where you capture the attention of the readers. In fact, an awesome headline can even cover up for an inferior quality post. The headline is where you build a relationship with your audience. Create a title with organic keyword phrases that solves or hints at solving the problems your viewers face. Having a title that kindles your readers' trusts can vastly increase conversions. I talked about how to create an awesome headline just before this section so if you missed it, you may want to check it out. Now that you have captured the attention of your audience, you want them to read on. And for that you got to stimulate interest in them for reading your articles. The sub-headline and the introductory part is where you stimulate interest of your viewers. They received some help from the content that they couldn't get from elsewhere. Of these two points, point 1 is when the blog post creates a great desire on part of the audience to share or link-to your content. One of the best ways to build desire is by creating bullet points or ordered lists. Structured lists and bullet points work wonders in keeping your viewer refreshed and read on your entire post. However, do not go overboard and stuff your blog posts with bullet points. Keep it between 3 and 7. People get bored when they encounter huge bulleted points within a post. Keeping the choices limited is actually a better way of creating desire within your audience. 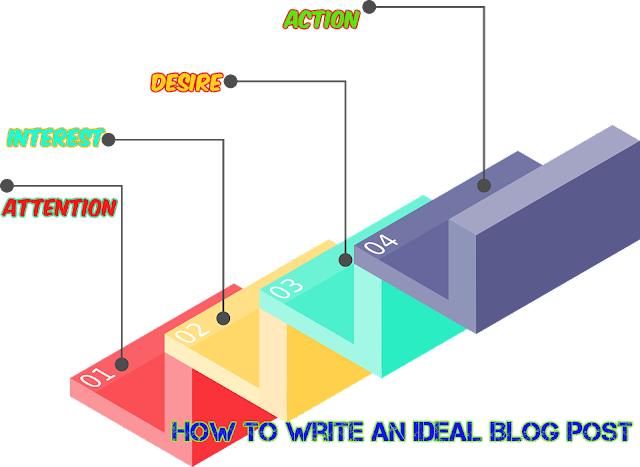 You should also structure your blog post into sections so that the audience does not have the feeling of being stuck in the same subject as that can be a huge detriment in getting your blog post read. If you notice my articles, you will see that they are divided and subdivided into sections and subsections respectively. As for the point two in why people share a blog post, it kind of resonates with DIY and how-to's. Writing stuff that others haven't read about or creating content that most people want to know about but aren't available elsewhere does make your blog post a hell of a lot shareable and linkable. If you craft a post that includes all the pointers in this post, you are sure to make your article go viral and bring social shares and links like a magnet. Which strategy is common to you and which one are you going to try out first? Share it with us, down below in the comments!